Researchers from the Ruhr-Universität Bochum (RUB) were successful in describing with atomic detail how molecules are moved through biological membranes. Spectroscopic experiments and computer simulations provided understanding into the work of so-called ABC transporters. These proteins have a vital role to play in the drug resistance of tumor cells and bacteria. 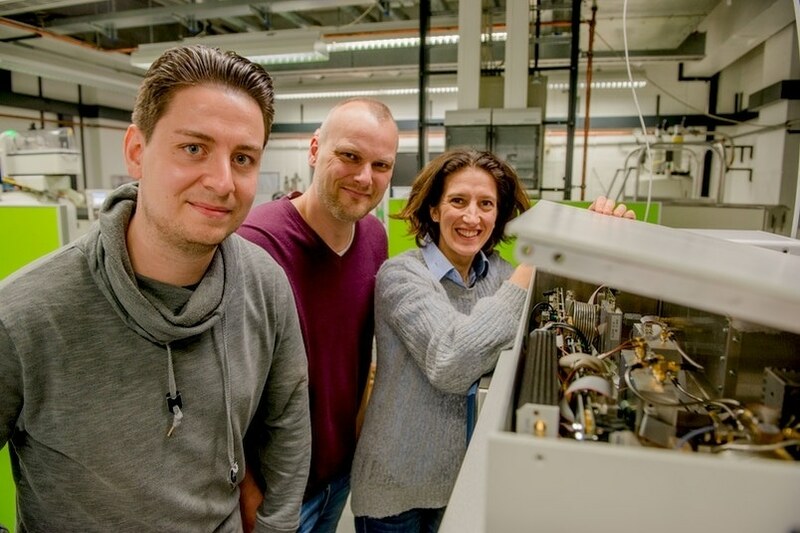 The researchers within the groups of Prof Dr. Lars Schäfer and Prof Dr.Enrica Bordignon, who work together in the Excellence Cluster Ruhr explores Solvation, Resolv in short, the report in the March 16 issue of Journal of the American Chemical Society. “ABC transporters are fascinating biological nanomachines”, says Lars Schäfer, head of the Molecular Simulation research group. These proteins couple the binding and chemical cleavage of ATP molecules, the chemical energy unit of the cell, with the movement of molecules through biological membranes. A specific feature of the so-called ABC exporters is that they carry a very broad range of molecules out of the cell: from peptides and lipids to chemotherapeutic agents. “ABC exporters, therefore, play an important role, including with regard to multi-drug resistance of cancer cells and antibiotic resistance of bacteria”, explains Schäfer. The research groups of Lars Schäfer and Enrica Bordignon integrated comprehensive computer simulations with spectroscopic experiments to throw light on the functional system of an ABC exporter in atomic detail. “Our results show how the binding of ATP molecules induces structural changes in the transporter that are ultimately required to carry substrate molecules through the membrane”, explains Hendrik Göddeke, co-author and doctoral researcher in Lars Schäfer’s group. “We conduct basic research”, says Enrica Bordignon, head of the EPR Spectroscopy research group. In the long run, however, these findings could add to the creation of new therapeutic methods. “The goal would be to specifically influence or inhibit these processes”, says Bordignon. The study received funding from the Deutsche Forschungsgemeinschaft within the Excellence Cluster Resolv (EXC 1069) as well as projects SCHA 1574/3-1 and BO 3000/1-2.